Calling all new Chamber members, prospective members, and those interested in learning about the benefits and services the Chamber provides. 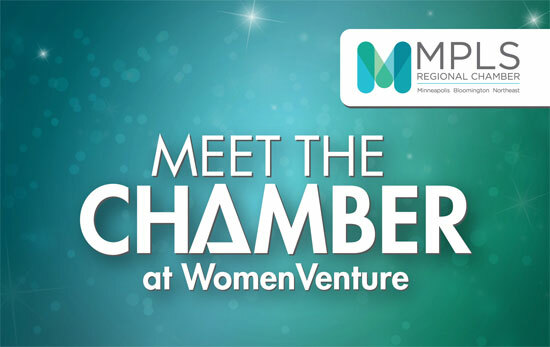 Meet the Chamber heads to WomenVenture to present an overview of our work supporting local businesses and the regional economy. Create new connections with community members and Chamber staff—register today! For over forty years, WomenVenture has empowered women of all ages, cultures, races and income levels with the tools, capital, and support to achieve economic self-sufficiency through the creation and growth of profitable and sustainable businesses. WomenVenture trains entrepreneurs, provides loans, and advises businesses to create living wage jobs.